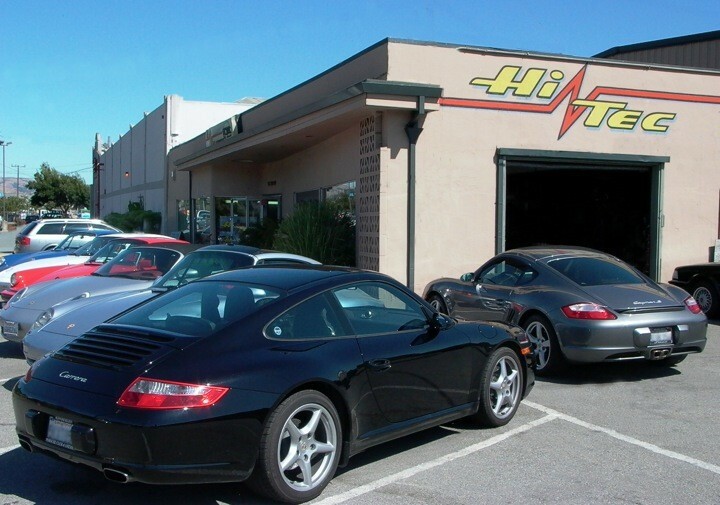 Established in San Rafael 25 years ago, Hi Tec Automotive is Marin County's top rated Independent Porschei service & repair facility. 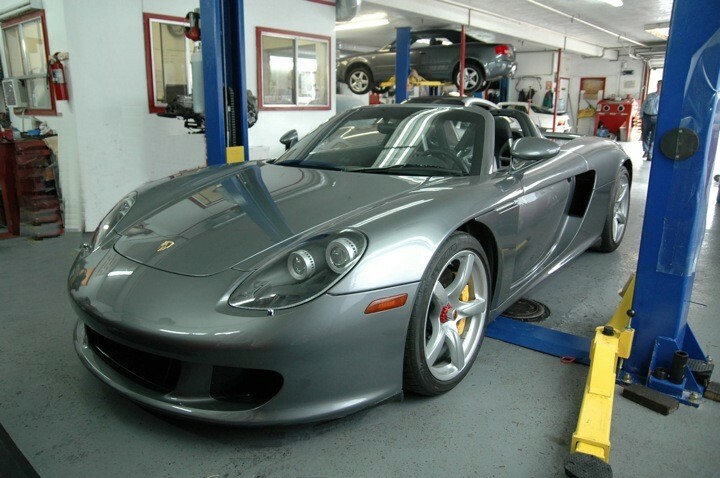 We specialize in the service, repair, reconditioning, and restoration of Porsche vehicles, new and vintage. Hi Tec offers Porsche factory recommended scheduled maintenance, check engine diagnosis and repair, electrical diagnosis and repair, general repair, engine and transmission building, and reconditioning with emphasis on originality. Our shop is equipped with AutoLogic diagnostic tools. Our technicians, in addition to being ASE certified, have model specific Porsche, Audi and Mini training, and years of experience. They are all European car enthusiasts, and approach each job as if working on their own car. Deven Wailes, owner, is a factory trained Porsche Technician and ASE Master Technician. He has over 30 years of Porsche and Audi experience. Deven owned a small shop in Colorado, and then moved back to California where he worked at Felton Porsche, first as a mechanic and then as shop foreman. 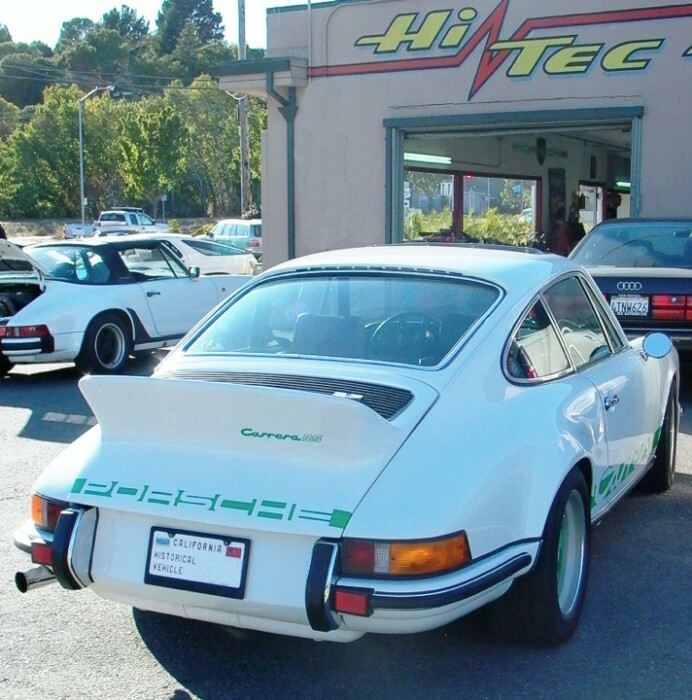 When Felton Porsche closed in 1985, he took the next logical step for any successful German car guru and opened his own establishment here in Marin County, Hi Tec Automotive. Deven is a European car enthusiast through and through; he has owned many Audis over the years, over 25 Porsches, and his first car at age 16 was a rusted out Porsche 911. He now drives an Audi Allroad and a Porsche 911 twin turbo. Great shop for a Porsche of any vintage. Fun to go over just to see what is parked in the lot. First rate service, experienced techs, clean shop, convenient location, straight-up and trustworthy. What more could you want in a Porsche mechanic? If you own a Porsche of any kind, this is the best place in the world to get outstanding technical help for your beloved car. I have a 356A of 1955 vintage and the Hi-Tec team has always taken exceptional care and delivered outstanding service. They can handle delicate and complex technical problems, as well as standard maintenance. They are the best! You can’t go wrong. The guys at Hi-Tec are great; experts at Porsches, hands down the best in Marin. Recently I had a problem with my convertible top in the middle of a very busy day - I rolled in, unannounced and they managed to fix me up and get me on my way, even though they were fully booked. I appreciate them going the extra mile (and more) that's why I keep coming back. Take your Porsche here; you will be happy.